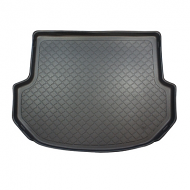 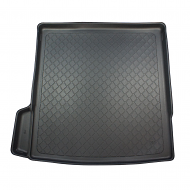 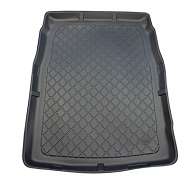 BMW Boot liner 5 series E61 estate 2003-2010 . 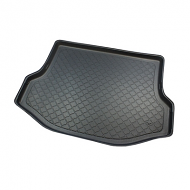 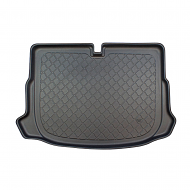 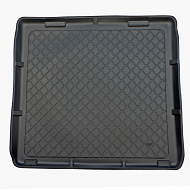 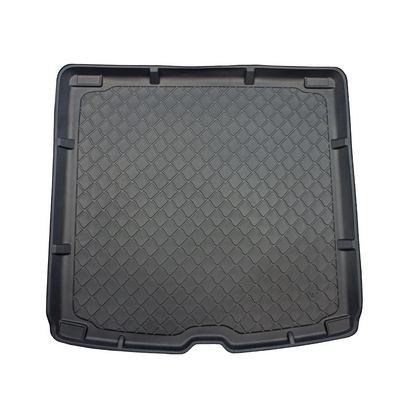 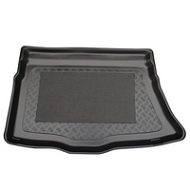 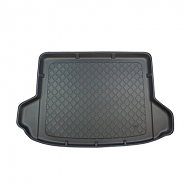 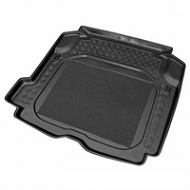 This is fully molded to fit the boot of your 520,523, 525 530 535 estate perfectly. 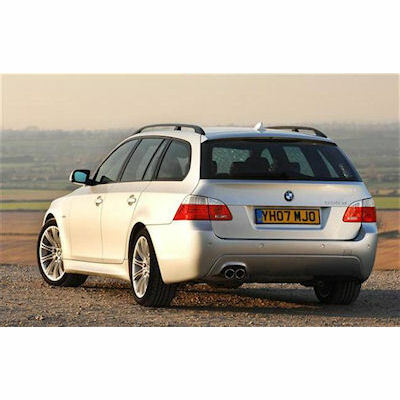 This also fits the bmw sports models. 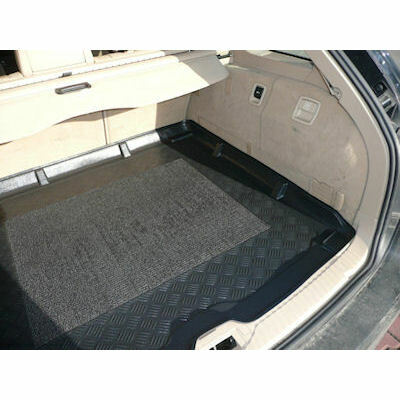 It fits all trim levels perfectly.